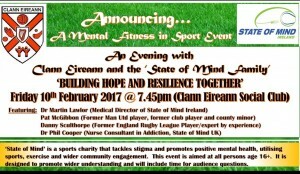 Sports Show on Cork City Community Radio 100.5FM with John Andrews interviewing Dr. Martin Lawlor (State of Mind Ireland) on Saturday 23rd January 2016. 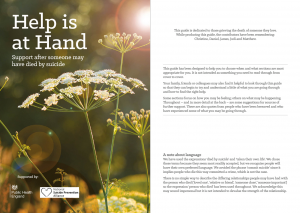 This interview was to raise awareness of mental and physical fitness and much more. 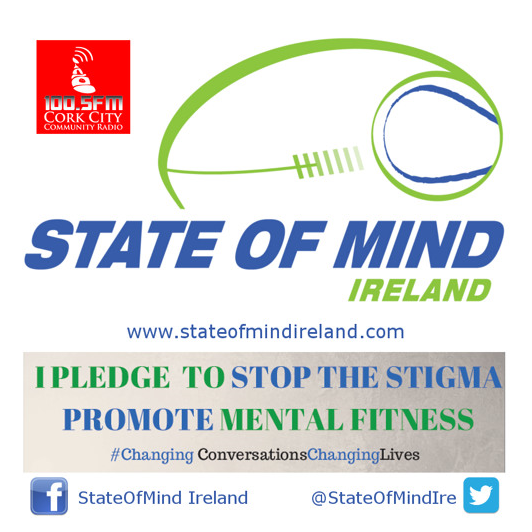 State of Mind Ireland is comprised of a team of service users, players, coaches, mental health experts and sport professionals whose principle aim is to improve the mental health, wellbeing and working life of sports players and sporting communities throughout Ireland. 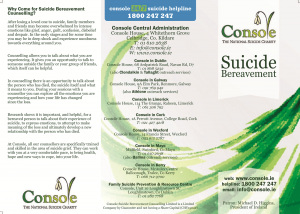 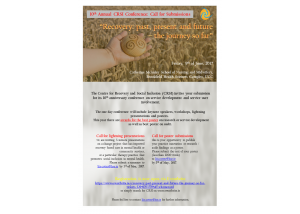 We are interested in raising awareness of mental fitness by delivering comprehensive education sessions at no cost throughout Ireland (North and South) to Sports Clubs as well as to Colleges and Community Groups aiming to raise awareness of mental health issues within sport.